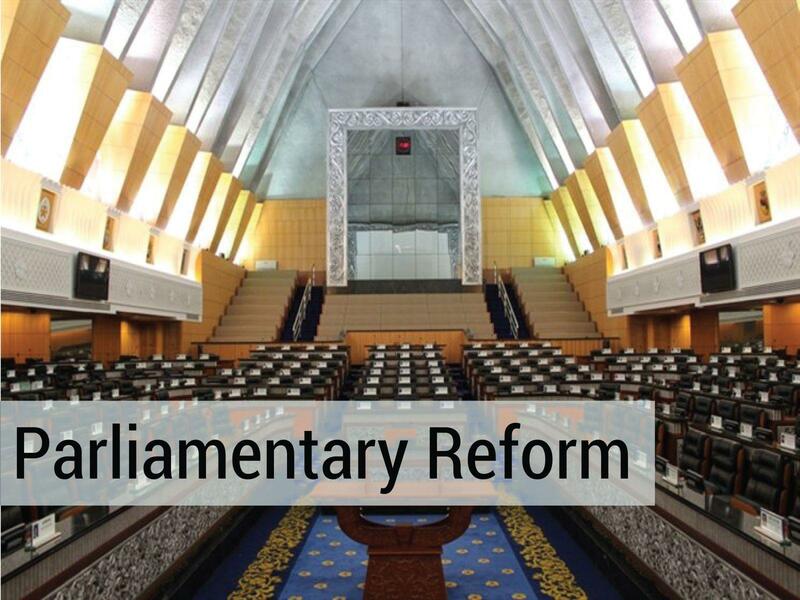 Reintroduction of the Parliamentary Services Act to return independence to Parliament’s administration. Establishment of permanent Parliamentary Select Committees to strengthen oversight functions of Parliament. Reforming agenda-setting in Parliament, including amending the Standing Orders to set aside time for Opposition Business and Question Time, and give recognition to a Shadow Cabinet. Scrapping the system of constituency development funds for MPs and replacing it with allocations for MPs’ offices and administrative needs. 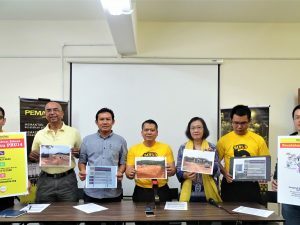 BERSIH 2.0 is now in planning a program to monitor the performance of Members of Parliament. This project is aimed at raising public awareness on the role of MPs and making MPs more accountable to their constituents.